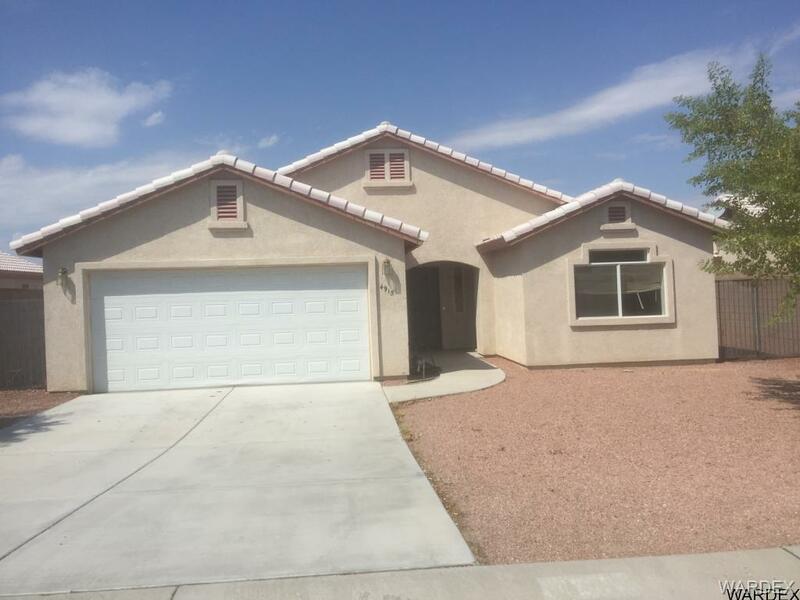 Newer 3 Bedroom 2 bathroom home in desirable non HOA community. New carpet, freshly painted and the owner is having new blinds put in. Pool sized lot that already has a block walled, RV parking with 10" gate. This will make a great 2nd home, starter home or investment property.